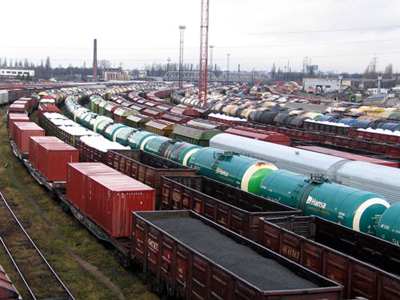 Russian rail cargo-hauler, Globaltrans, has posted a FY 2010 Net Profit of $225.9 million under IFRS. The FY net profit soared 86% from the FY 2009 Net result of $121.2 million, with adjusted EBITDA up 37% year on year to $390.9 million, on the back of a 32% increase in adjusted revenues to $903.0 billion year on year from 685.3 billion in FY 2009. 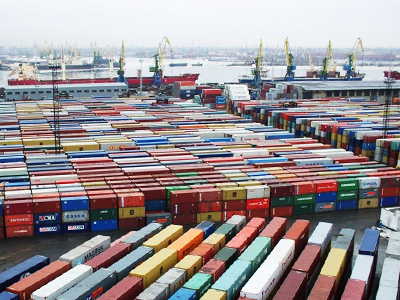 Sergey Maltsev, CEO of Globaltrans Investment PLC, was upbeat about the results, saying the effective investment and expansions was driving a buoyant outlook. “In the last few years we have demonstrated that, irrespective of market conditions, we can grow our business and outperform the market, and we did so again this year. 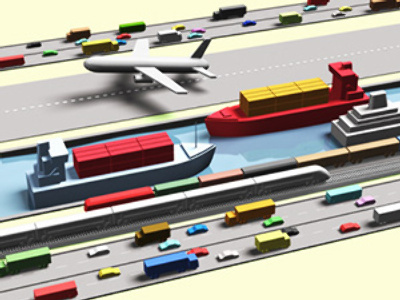 In 2010 Globaltrans outpaced the Russian freight rail transport sector, capturing a large part of the market volume growth and winning market share. Our opportunistic, return-oriented growth strategy again proved its value as our significant investment into new rolling stock provided to be both profitable and well-timed. 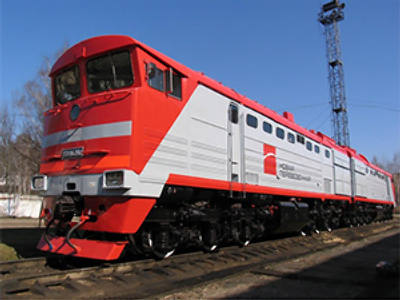 We received railcars at very good prices and in addition ensured that we had the capacity in place to satisfy strong customer demand for our services.